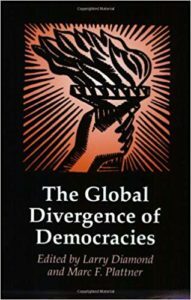 Drawn from outstanding articles published in the Journal of Democracy, The Global Divergence of Democracies follows the enthusiastically received earlier volume, The Global Resurgence of Democracy. 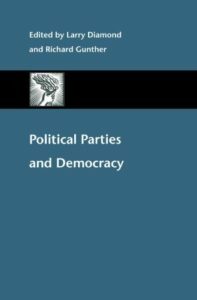 If democracy means anything, it means robust debates. 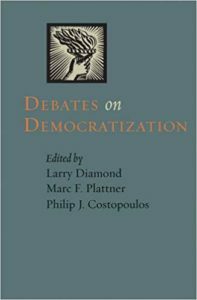 Debates on Democratization is a collection of essays that explores the questions and controversies that surround contemporary democratization.